After a successful 2012 debut, which featured a wide array of musical genres ranging from bluegrass to dubstep, Summer Set Music Festival makes its triumphant return to Somerset, Wisconsin in what is sure to be the one of the premier Midwest festivals this summer. The event, which is hosted by Chicago based React Presents and Twin Cities based Sound in Motion, features the same eclectic variety of musicians and DJ’s as its predecessor, as well as a few tweaks and changes to the overall venue layout. For instance, instead of bringing back the overwhelmingly hot indoor arena, it has been replaced the outdoor Grove Stage, which will keep campers cool and grooving with multiple acts going until 2 a.m. every night. 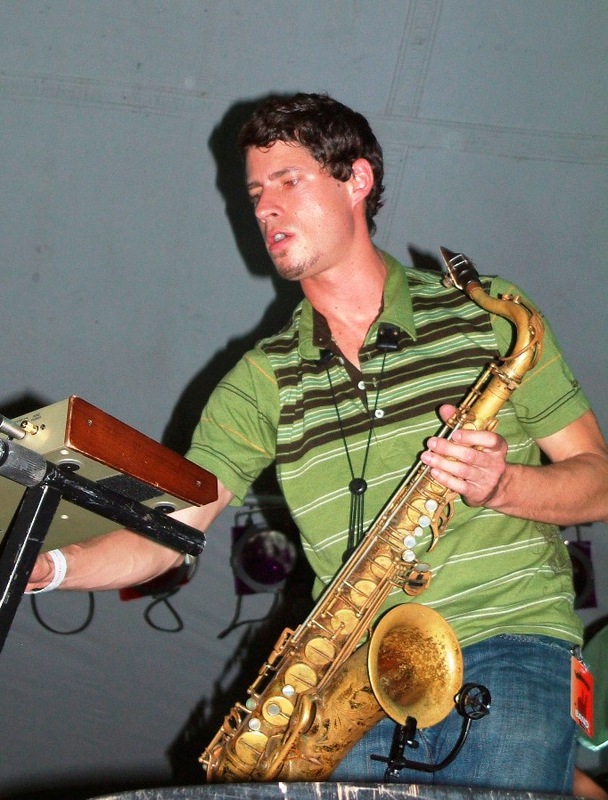 Those lucky enough to score late night after party tickets will have the pleasure of watching Gigantic Underground Conspiracy (members of Big Gigantic, The Disco Biscuits, Everyone Orchestra, and Conspirator) as well as EOTO preform on the newly acquired Groove Stage. Although the lineup is primarily EDM based, there are many groups flying under the radar that bring a unique and instrumental vibe to the dance heavy event. Deeming themselves “Psychedelic Dance Rock,” The Werks will kick off the event on Friday and are sure to get the party started in a huge way. Later that night, reggae legends The Wailers will take the stage and be throwing down an hour long set full of classics that will have you singing along and grinning from ear to ear. To top Friday night off Big Boi, one half of the legendary hip hop group Outkast, will grab the mic and rock the crowd into a frenzy, playing a blend of old Outkast classics and new material. Local Minneapolis hip hop heroes Doomtree will take main stage by storm Saturday night beginning at 7, while across the venue Denver based jamtronica act The Malah will be supplying the funk. Sunday seems to feature the most eclectic variety of music with genres ranging from hip hop and reggae to dubstep and house music. Local pickers Pert Near Sandstone will bring their traditional bluegrass sound to The Saloon stage, while another great local group Jon Wayne and the Pain will be playing a short but sweet half hour set in The Saloon Sunday night. The highlight for many fans however, comes Sunday night. Instrumental dance rock band Sound Tribe Sector 9 will take over the festival and play the final show of the weekend on the Main stage Sunday night in what is sure to be a not miss performance. No matter what your musical preferences are, there is bound to be something for you at Summer Set. It’s a place where fans of all sorts of different people congregate to celebrate their love of music and hopefully discover some new tastes along the way, so come celebrate the end of the festival season in beautiful northern Wisconsin. The event will be happening this weekend, August 9-11 in Somerset, Wisconsin and tickets can be purchased either online or at the door. So when it comes to finding the premier Midwest festival this summer, look no farther than Summer Set Music Festival 2013.